Eco'meBill By Eco'me - All Purpose Cleaner [EM-PMHK101] - HKD115 : PetPetMaMa , The Best Products for our pets! 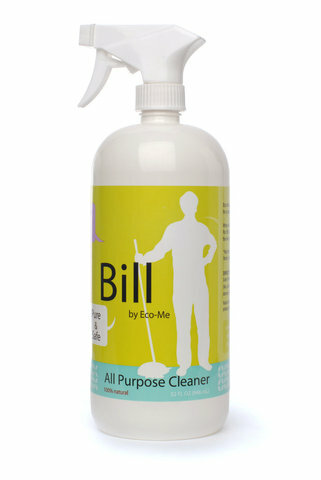 BILL BY ECO-ME, 32oz . * Save money and use Eco-Me All Purpose Cleaner for everything! 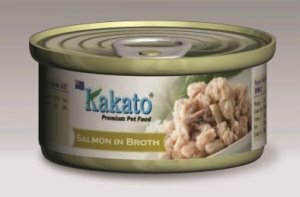 [Eco-Me uses food grade ingredients when available]. Great for all your bathroom & kitchen cleaning needs. Use on windows, counters, sinks, tile, showers, sinks, stove tops and more. Vinegar kills up to 98% bacteria, germs & odors.